The rent at Lauren Ridge Apartments ranges from $974 for a one bedroom to a $1,278 three bedroom. Apartments in this building are about 6% more expensive than the Lexington average. This is a pet-friendly apartment. Lauren Ridge Apartments has a Walk Score of 11 out of 100. This location is a Car-Dependent neighborhood so almost all errands require a car. A New Way of Living...Lauren Ridge is committed to our residents' experience here by striving to provide consistent quality and exceptional service. Our ultimate goal is to deliver superior apartments alongside excellent service provided in a caring, sincere and hospitable manner. We recognize that you are the reason we are in business. You and your home matter to us. Call or visit us today! Explore how far you can travel by car, bus, bike and foot from Lauren Ridge Apartments. 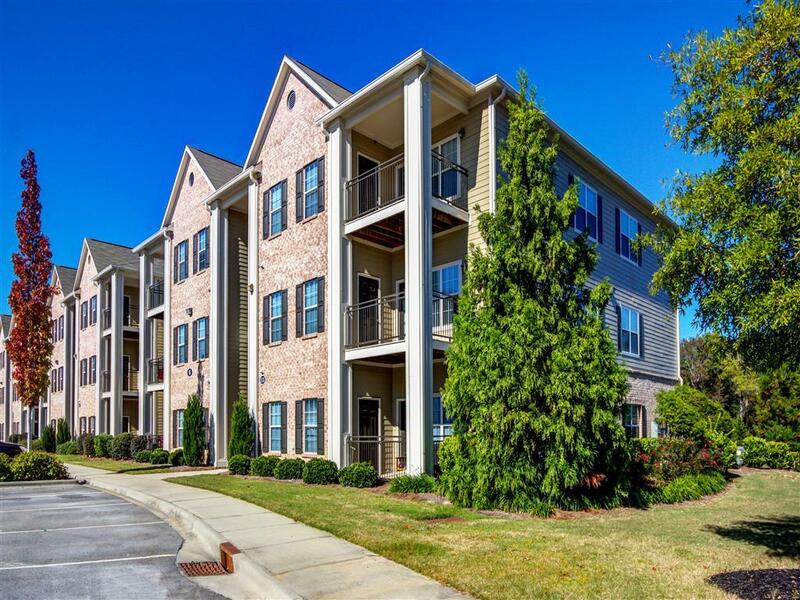 Lauren Ridge Apartments is in the city of Lexington, SC. Lexington has an average Walk Score of 23 and has 17,870 residents. Apply Today And Make This Your New Home! Charming Home in Springdale With Den !